According to the latest TP-related changes in the Serbian Corporate Income Tax law, the taxpayer is not obliged to assess the price according to the “arm’s length” principle in the case of the sale of fixed assets to a related party. 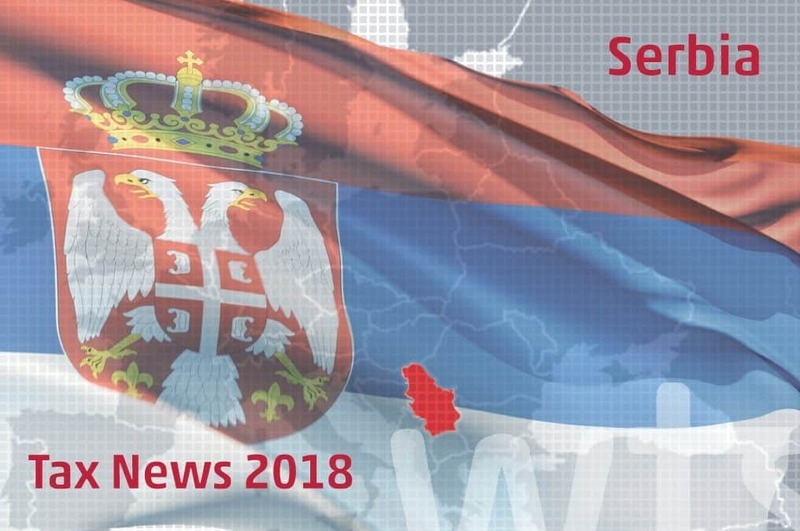 On 14 December 2017, the National Assembly of Republic of Serbia enacted changes and amendments of the Serbian Corporate Income Tax law, in order to harmonise the country’s tax regulation with European Union’s tax regulation. investment units bought by open investment funds, in accordance with the law dealing with investment funds. For transactions involving the sale of fixed assets other than the types mentioned above and for transactions involving the purchase of fixed assets, taxpayers are obliged to assess the price according to the “arm’s length” in their local transfer pricing files. For example, if a Serbian company sells software produced in Serbia to a non-resident parent company, this transaction is not subject to capital gains tax, since software is considered a copyright, not an industrial property. Therefore, the Serbian company is obliged to compare transfer price with the price “out of reach”. According to the Serbian Corporate Income Tax law, for commercial transactions with a single related party of total value below RSD 8 million (roughly EUR 65,000), the taxpayer is obliged only to disclose them, not to analyse them. In the changes presented, paid and received advances are no longer included in total value of commercial transactions with a related party. If you would like to know more about the changes and amendments of the Serbian Corporate Income Tax law, please visit the homepage of WTS Serbia.